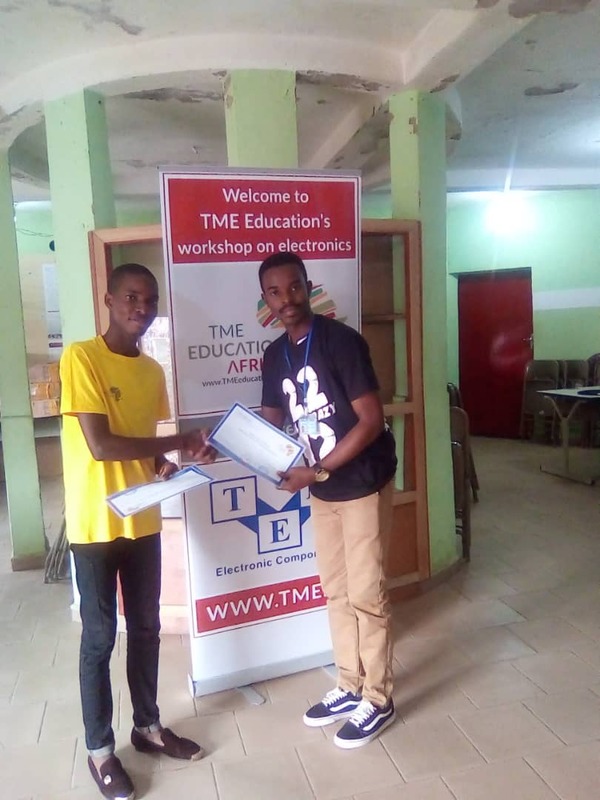 In October, TME Education ambassador in Cameroon, Loic Dessap, conducted workshops at NexGen Technology Center. 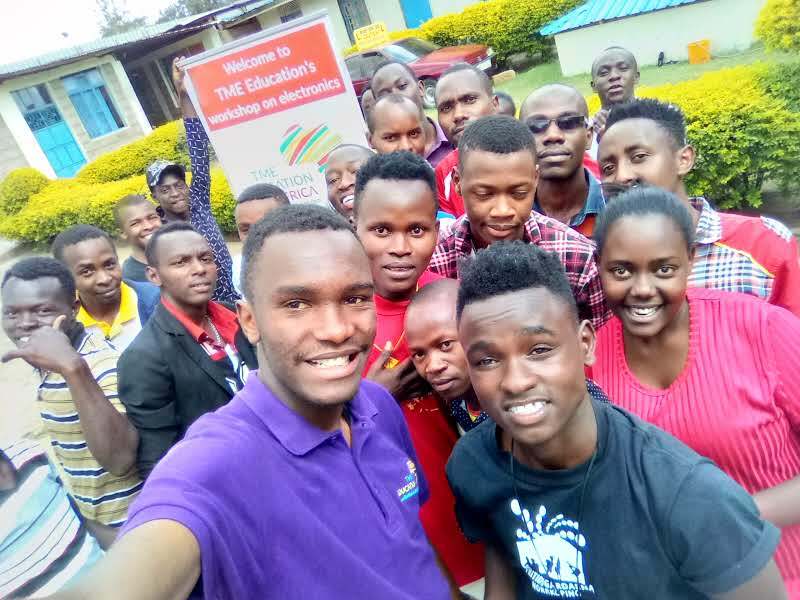 The four-day training started by providing students with basic knowledge about electronics. 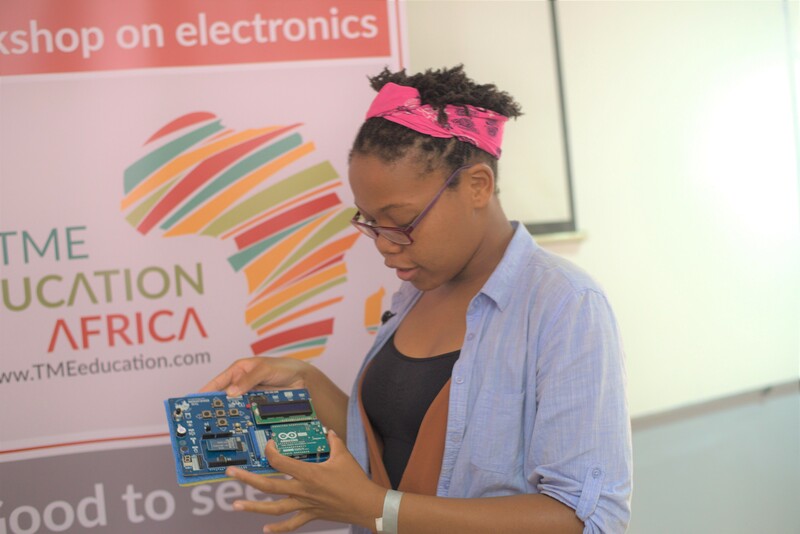 Loic explained how to identify different devices and components as well as their practical use. 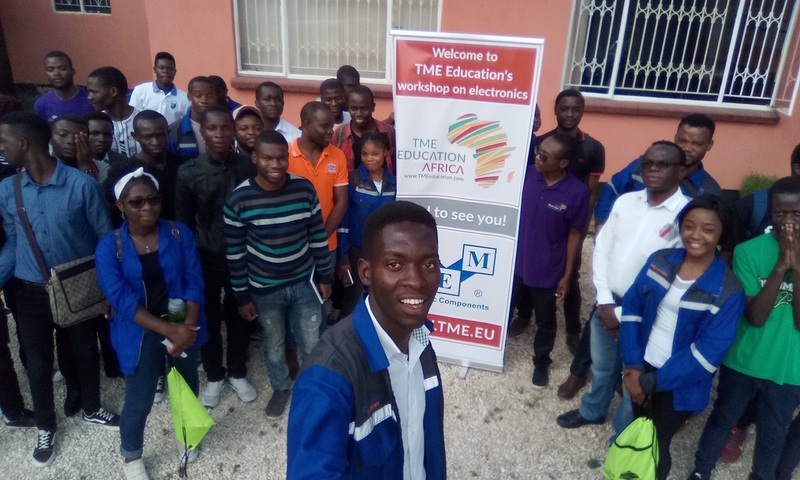 The next day, the participants could learn about the identification of LED, differentiating an anode from a cathode, connecting of the LED to a breadboard and using a multimeter to measure voltage. 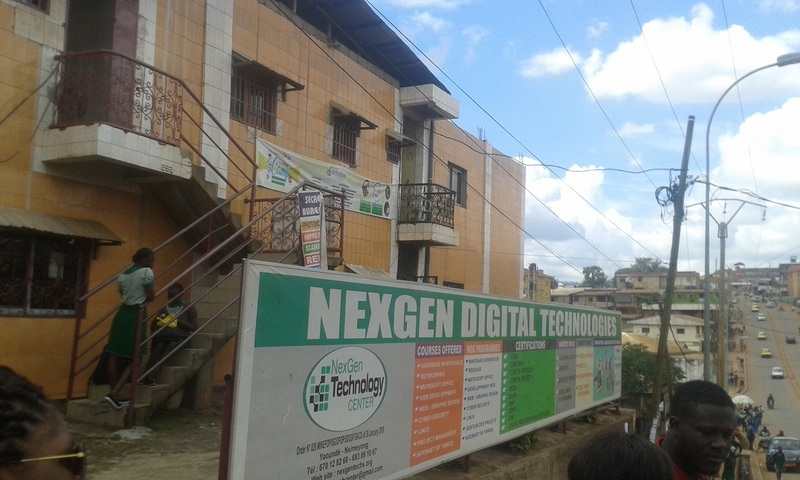 TME Education training at NexGen, Cameroon. 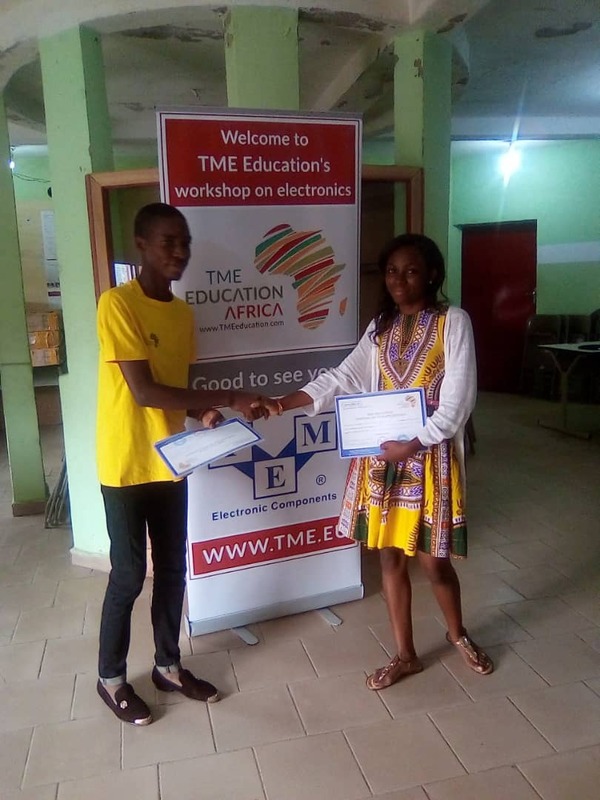 Later on, they created their own circuit using TME’s Electronics Experiments Kit to check how a potentiometer can vary the speed of a DC motor. On the third day, the students continued their experiments. 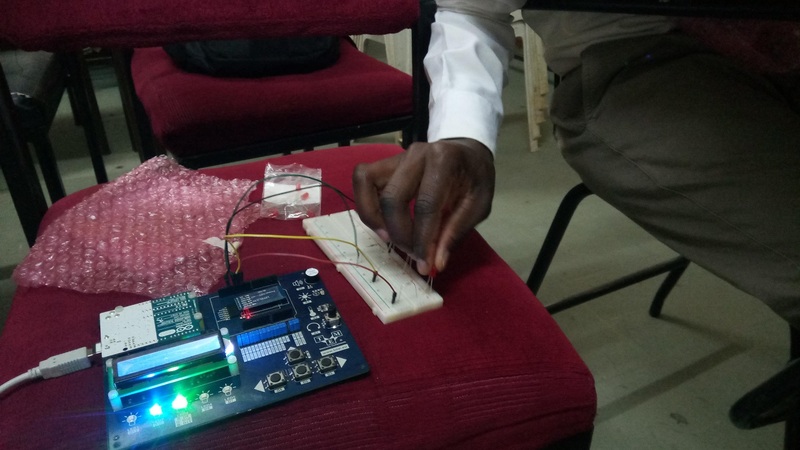 They were also shown Arduino-based TME Edu Kit. The final day was based on exploring the board’s features and peripherals. 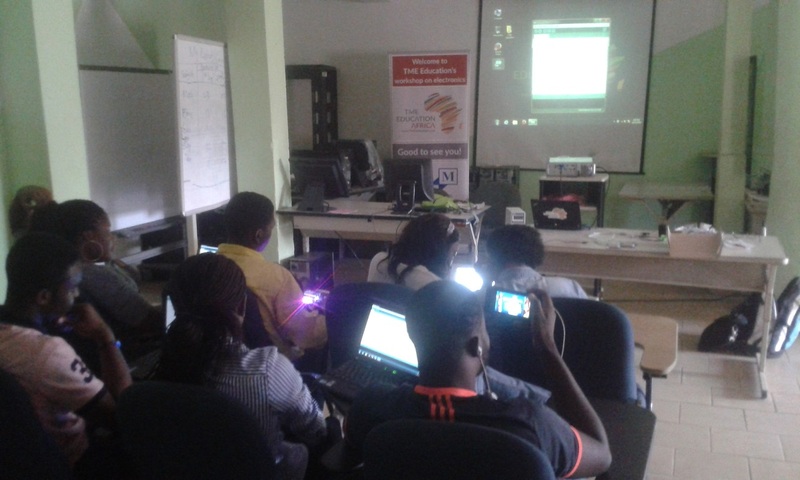 In the end, the participants carried out two experiments: switching on and off a LED and a DC motor using a sound sensor (by clapping their hands).